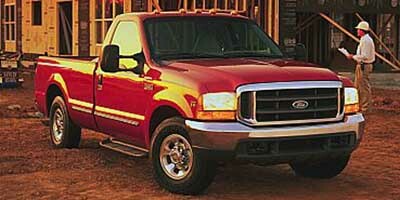 The Ford F-series has been the best selling truck lineup in America for the past 42 years. This 1999 F-250XLT SUPER DUTY is an extended cab truck long bed with four doors, two which are rear hinged to allow easier access to the rear seats,and a long bed. This 3/4 ton 4x4 has a Kelsey Energize electric trailer brake controller, an AM/FM/CD sound system with cassette, a 2" receiver hitch, a diamond plate tool box, running boards, a Truxedo soft tonneau cover, and 16" alloy wheels with Uniroyal tires. Call C & S Car toll free at 866-212-8718 or locally at 319-291-7321.